1. "Science can't explain the complexity and order of life; God must have designed it to be this way." First, when considering this position, it's important to recognize the difference between complexity and design. Complexity itself does not require an intelligent creator. It's easy to impose a design upon things that exist by chance or developed through a natural process like evolution. To an extent, this argument gains traction because of wide misunderstanding of science and especially evolution. Everything in the universe conforms to certain simple scientific rules that have been repeated over billions of years. While this can be awe-inspiring, it by no means suggests a creator. Failure to understand the scientific principles guiding the creation and development of the universe does not mean that a deity must exist to explain the natural world. 2. "God's existence is proven by scripture." This argument presupposes its premise. People believe in scripture and place value in the words because they already believe in the religious principles the text describes. There is no inherent value to the Bible, Quran or any other religious text; these documents are not self-authenticating in any way. 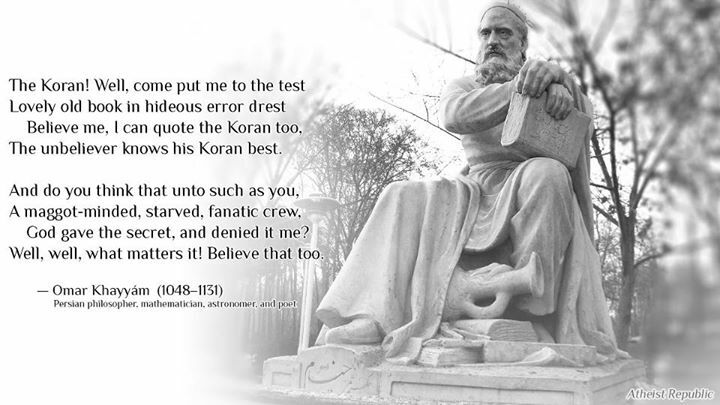 In fact, many factual inaccuracies and inconsistencies can be found within religious texts themselves. For example, the Bible contains two separate creation stories, each of which provides a very different explanation. Similarly, there is no historical, archaeological or scientific evidence to support many of the stories in the Bible and the Quran. Ultimately, religious texts are infinitely fallible because they are man-made products of whimsy, poetry, mythology and some history woven together into a new whole. The texts in the Bible have been gathered from many oral sources over thousands of years and compiled arbitrarily into a single document; it's hardly surprising that the narrative would be so inconsistent. Other religious texts have similarly convoluted histories. Aside from the problems with individual texts, there's also the obvious issue that the very presence of multiple scriptures negates the authenticity of any single religious document. It's impossible for every religious book to be true; it's highly presumptuous to assume that one's own preferred scripture is the single "true" scripture while all the others are false accounts. It's far more likely that every religious book is equally fictitious and unreliable. 3. 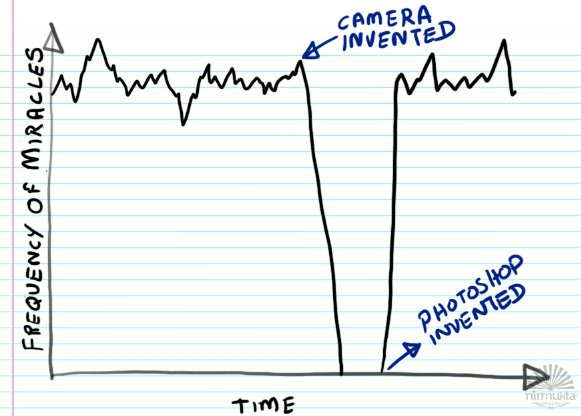 "Some unexplained events are miraculous, and these miracles prove the existence of God." -- The event is statistically unlikely, and its unlikeliness has caused some people to attribute significance to it. For example, some cultures believe that all-white animals are miraculous or somehow magical. However, science has proven that albinism is a perfectly normal genetic condition that happens to be rarer than other forms of pigmentation. Similarly, a single person surviving a natural disaster is no more miraculous than a single person winning the lottery; it's simply an unlikely random occurrence. -- The event has a scientific cause that is not immediately apparent or understood but is later identified. Many natural phenomena were once viewed as miraculous. After science demonstrated the reason behind previously incomprehensible things, like aurora borealis, earthquakes and hot springs, they stopped seeming like the actions of a mysterious deity. -- The event was inherently meaningless, but meaning and significance was attributed after the fact. In science, hearsay and anecdotal evidence are not sufficient to prove something. Each time a "miracle" occurs, it's easy to see magical thinking, misattribution and other human errors at work. For example, if a child is ill in the hospital, a family member might pray for his recovery. If that child does recover, the praying relative will attribute this to the power of prayer, not to any medical innovations, immunological responses or sheer power of chance. It's curious to note that the miracles performed by an "all-loving" and benevolent God so often involve sparing a handful of people from a tragic accident, devastating disaster or deadly disease. God is rarely held accountable by believers for all of the deaths that occur when people are not saved by a "miracle." On the whole, the tiny percentage of "miraculous" recoveries would be greater evidence of a deity's arbitrary cruelty than his benevolence, but this is never something believers seem comfortable discussing. 4. 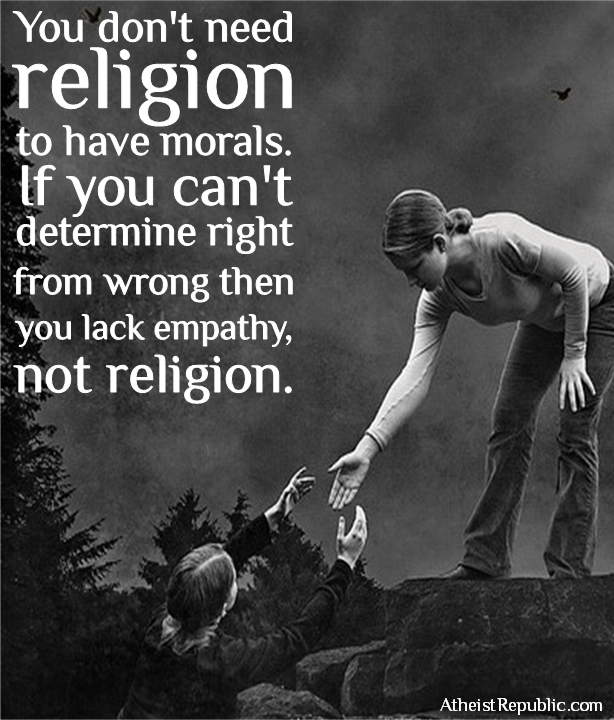 "Morality stems from God, and without God, we could not be good people." So-called "moral" behaviors, such as altruism and reciprocity, are not inherently human. In the natural world, they can be observed in a variety of animal species, especially social animals. Science shows that such behavior has an evolutionary benefit: creatures who learn to interact well with their kin will have a stronger likelihood of survival and passing on their genes. All of this means that, from a scientific viewpoint, morality does not stem from God. Instead, it has its roots in brain chemicals and is supported by strong cultural conditioning. Parents pass their morals along to their children, and individuals take social cues regarding "right" and "wrong" behaviors from friends, family, media influence and more. Religious texts are just an attempt to codify acceptable behaviors into a set of laws. Unfortunately, these rules can quickly become outdated, irrelevant and even painfully arbitrary. It's fashionable for religious people to claim that atheists are immoral hedonists, but a quick survey of real people shows that to be false. By and large, atheists are no less moral than any other group of people. 5. "Belief in God would not be so widespread if God didn’t exist." This type of claim is called an "argumentum ad populum" or “appeal to the majority,” and it's simply not true. Many beliefs are popular or widely held without being true, and things that are true exist whether anyone believes in them or not. Alchemy, at one time, was extremely popular and widespread, but few people today would seriously claim that lead could be transmuted into gold. There are similarly few people who still believe that the earth is flat or the center of the universe despite those also being very popular beliefs at one time. Furthermore, the widespread nature of religion says little about the veracity of any given religious belief. While it's true that many cultures around the world all hold religious beliefs, those beliefs themselves are widely variable and often at odds with each other. When every religion states that it is the one true path to salvation, it by necessity claims that all others are false. If religion were true by virtue of widespread belief, it would certainly make more sense for all people to at least believe the same thing. 6. "God answers prayers; therefore, he must be real." Just as miracles are impossible to prove without resorting to unreliable anecdotes, the power of prayer is certainly not supported by science. Belief in prayer relies on confirmation bias. Essentially, people remember the times that prayer seemed to "work" but conveniently forget the many occasions that they prayed and saw no response or received the opposite result of what they'd wanted. These unwanted results are often ignored completely or rationalized away. Prayer is a type of magical thinking. Its appeal is undeniable; it feels empowering and makes individuals feel as though they have a measure of control over the world around them. But there is simply no evidence that prayers are anything more than a placebo. 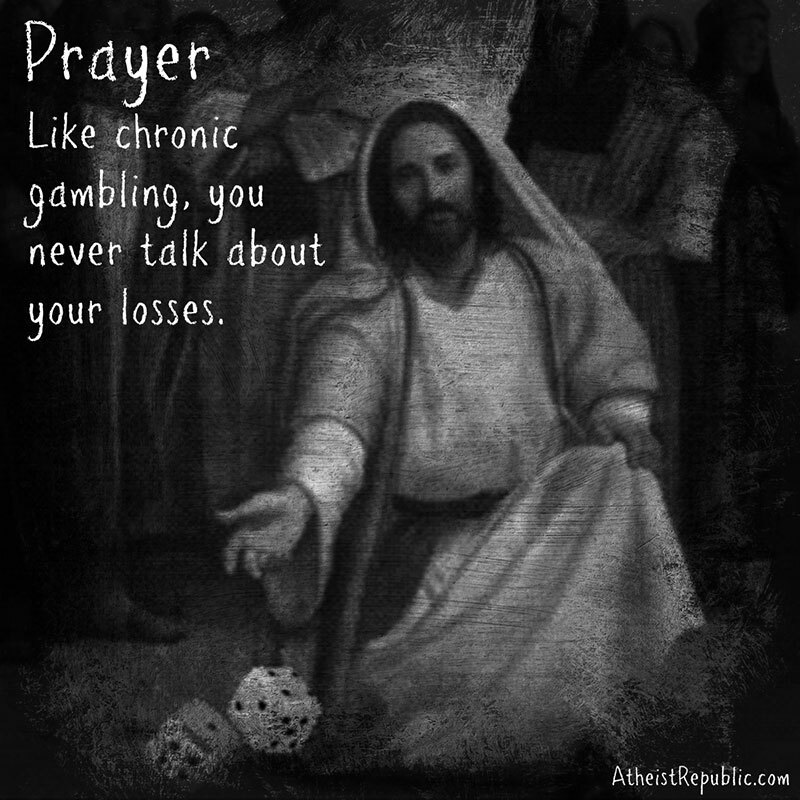 And unlike many placebos, prayer can actually be harmful. The "power of prayer" is one of the most insidious and even harmful beliefs proffered by religion. When faced with any sort of tragedy or misfortune, prayer is one of the least helpful responses imaginable. When tragedy strikes, prayer may make people feel better, but it doesn't actually help the victims. Donating blood, giving money to the Red Cross or volunteering with a relief organization would all be far more beneficial than praying to the same hypothetical deity who ostensibly caused the disaster in the first place. 7. "I feel a personal relationship to God, so I know that he is real." 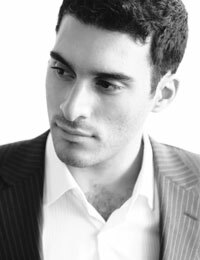 Such personal testimonies are difficult to refute because they are completely subjective. They're also impossible to prove for the same reason. When individuals report a private revelation or communication with God, it's never about factual information that could be confirmed or denied. These religious experiences are always personal and emotional, which makes them count as nothing more than anecdotal “evidence”. The human brain has evolved to be particularly sensitive to patterns and causality. It's so effective at this, in fact, that people often see a pattern or purpose in things that are actually random. This is why it's easy to identify objects or faces in the clouds, for example, or why white noise can be interpreted to resemble human speech. This same sensitivity can make random or unrelated events seem like the presence of God, especially if the person experiencing them has a predisposition toward wanting those beliefs to be true. In other cases, a religious experience can be triggered by any number of outside forces, including drug use or mental illness. Indeed, many people in multiple cultures have experienced similar symptoms but variously attributed them to a variety of different sources, both religious and secular. 8. "It's safer to believe in God than be wrong and go to Hell." 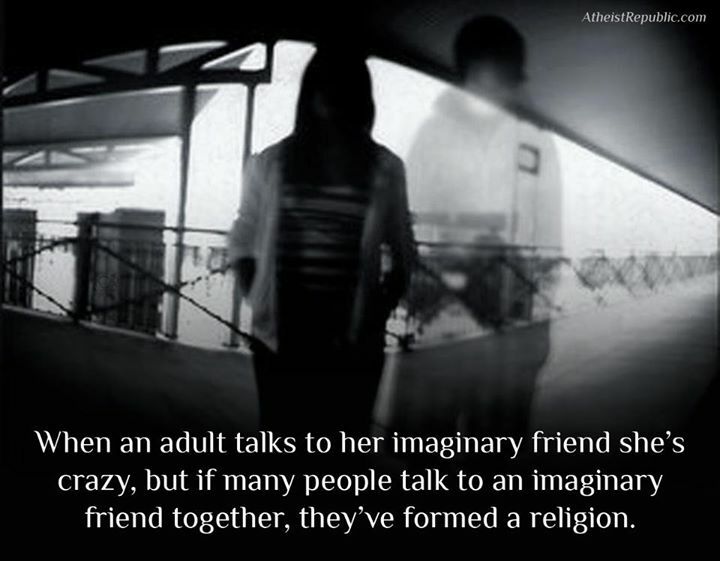 -- Religions are inconsistent. In order for Pascal's Wager to work, the believer would need some assurance that believing in God would, in fact, save him from punishment. When multiple religions exist with conflicting messages, however, this is impossible. What if you choose to believe in the wrong God and go to Hell anyway? -- A truly benevolent God would not punish his creations simply because they did not believe in him. God could just as easily reward his creations for being skeptical. 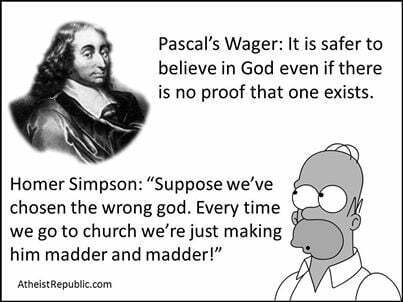 Because there is no way to ascertain what a deity's motives might be, there's no way to know that Pascal's Wager would even work. -- If a person believes in God only out of fear of punishment, that belief would be thin and false. Surely an omniscient deity could see through that act and choose to reward only true believers. 9. "I have faith; I don't need facts. I just want to believe." This argument would be perfectly valid if the believer was willing to concede that their God is a social construction or metaphorical concept. Most believers aren't comfortable with that, though, and faith simply does not stand up in the face of scientific scrutiny. Believing in something does not make it true. 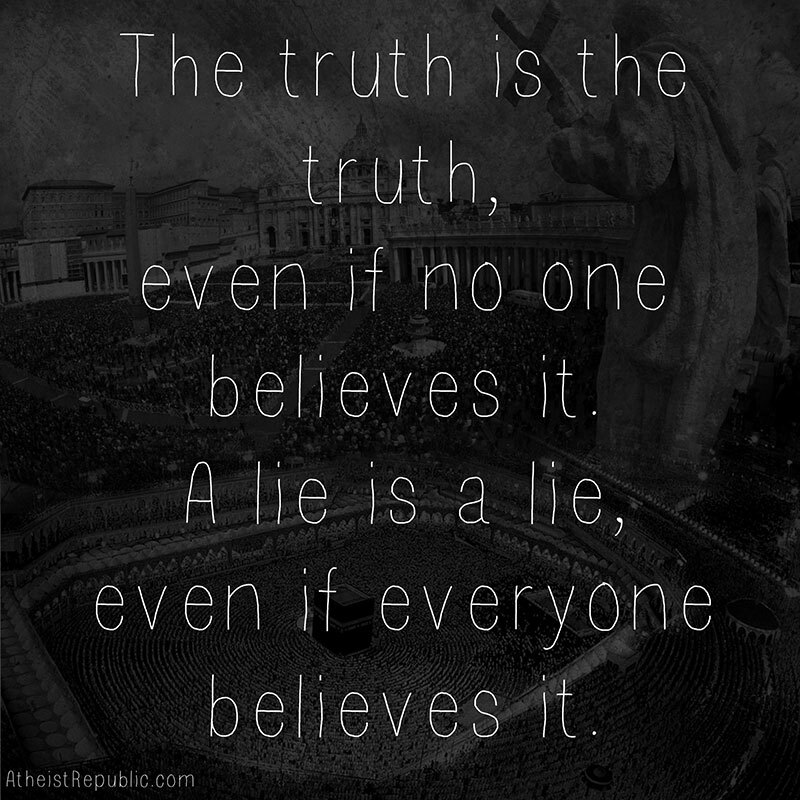 Truth is not subjective or democratic. It does not need belief to make it work. Gravity, for example, works the same whether you have faith in it or not. You do not need to choose to believe in gravity because it's an immutable fact of the universe. 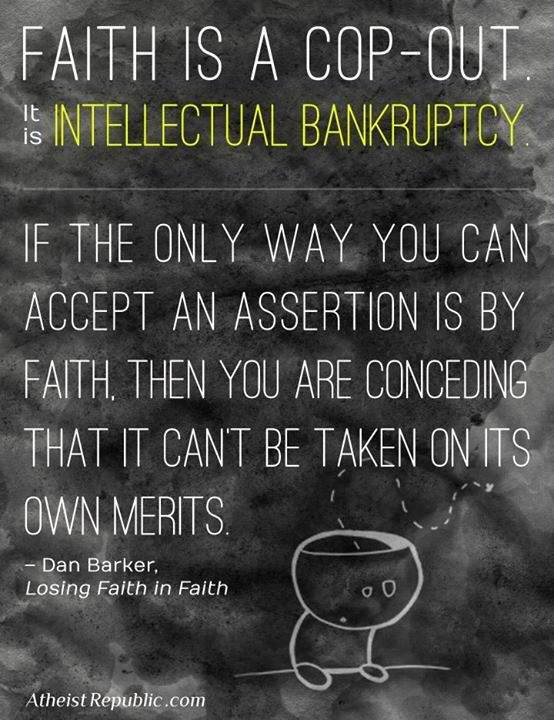 Faith is often lauded as a positive quality, but it is, in fact, very intellectually lazy. Faith precludes scientific thinking and the natural wonder of discovery; it stops people from searching for answers to questions about the real world. Faith is little more than the glorification of willful ignorance. 10. "There's no evidence that God doesn't exist." This argument is often offered as a last line of defense in religious debates, and the person posing it might feel very clever coming up with it. However, the premise of the argument is both flawed and ridiculous. The failure to disprove something does not constitute proof of its existence. The burden of proof is always on the person making a claim, especially in cases where the claims are unsupported or unfalsifiable. 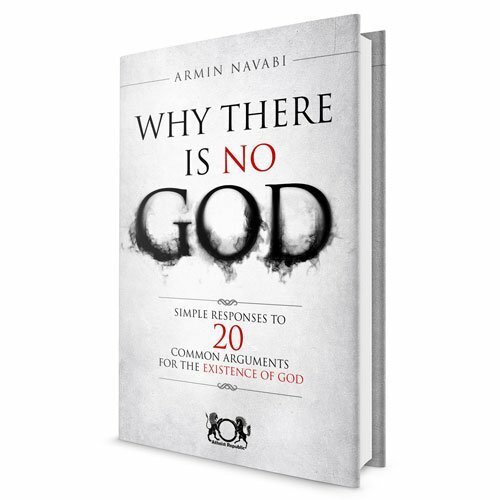 With no enduring evidence that a God exists, there is simply no reason to believe in a deity, even if it's not possible to irrefutably disprove his existence. 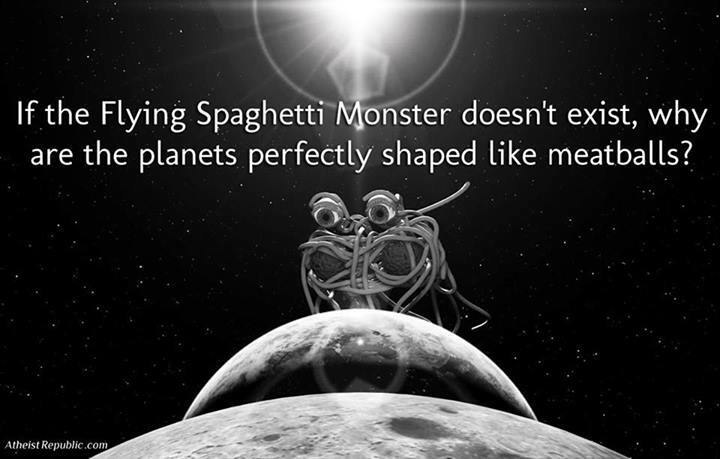 Many thought experiments have been created to show the absurdity of these claims, such as the Invisible Pink Unicorn, Carl Sagan's "The Dragon in My Garage," Russell's Teapot or the Flying Spaghetti Monster. All of which are absurd claims without evidence and yet impossible to disprove. Familiarizing yourself with these thought experiments can give you a clear picture of exactly why the burden of proof should always be on the person making a claim.